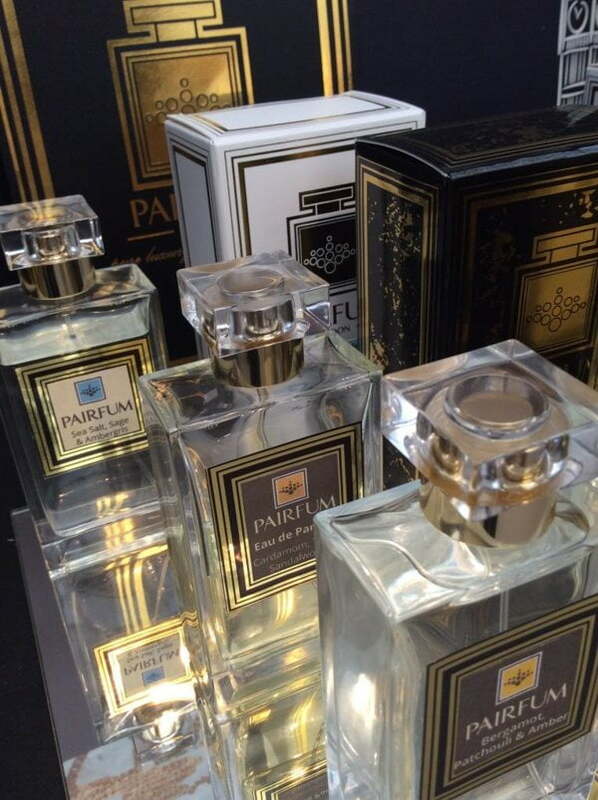 Josephine McCarthy, Author at PAIRFUM - Natural Fragrances That Compliment You ! 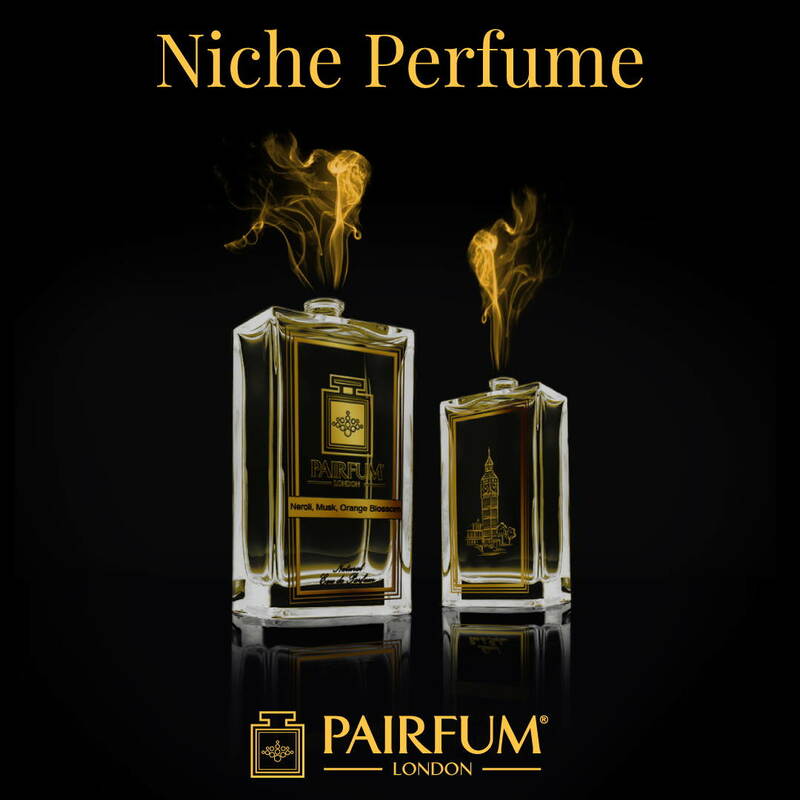 We are often asked what is Niche Perfume? so we decided to share with you our Top 10 Things That Make A Perfume Niche? Then you are not alone, as we receive emails regularly from people wanting to understand what we or others mean when they use these terms. Although the lines are sometimes blurred when large worldwide brands that are available in every Airport, High Street and Shopping Mall, describe their offerings as ‘Niche’. The fact that a product is available everywhere would by definition exclude it from being considered a Niche Creation. Separate the Niche from the Niche Wannabee? 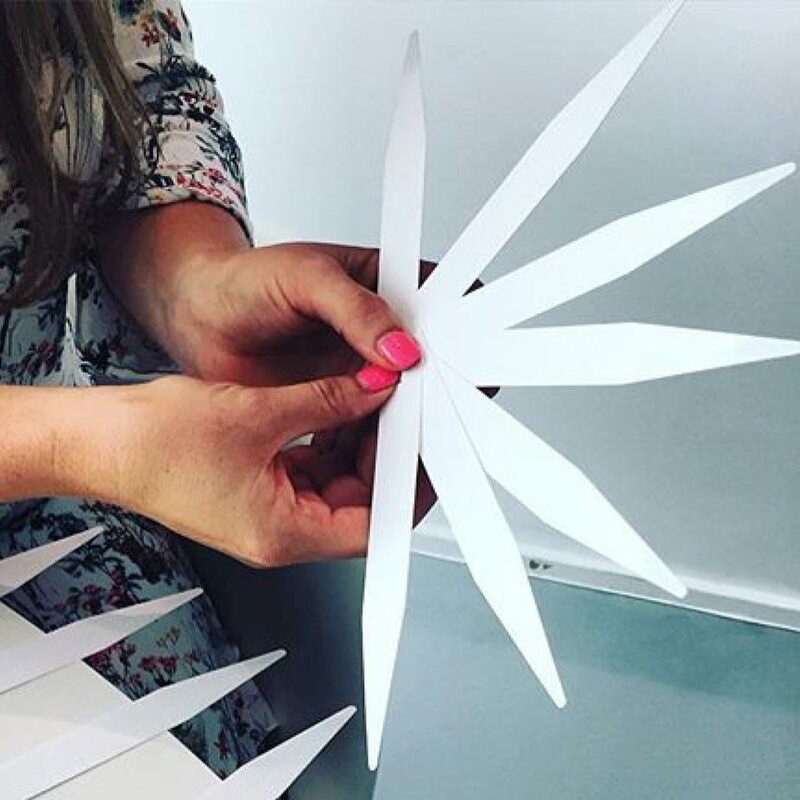 An in-house Perfumer that is unencumbered by the restrictions of mass consumerism, and is allowed to recreate the ‘artistry of the unique’ in luxury fragrances. Limited Availability – not on sale in every shop, store and airport worldwide. The use of Natural, Unusual or Unique Perfume note combinations. With the attention to detail given to the creation of a Niche Perfume, it assures the wearer that the Perfume is of the highest quality. 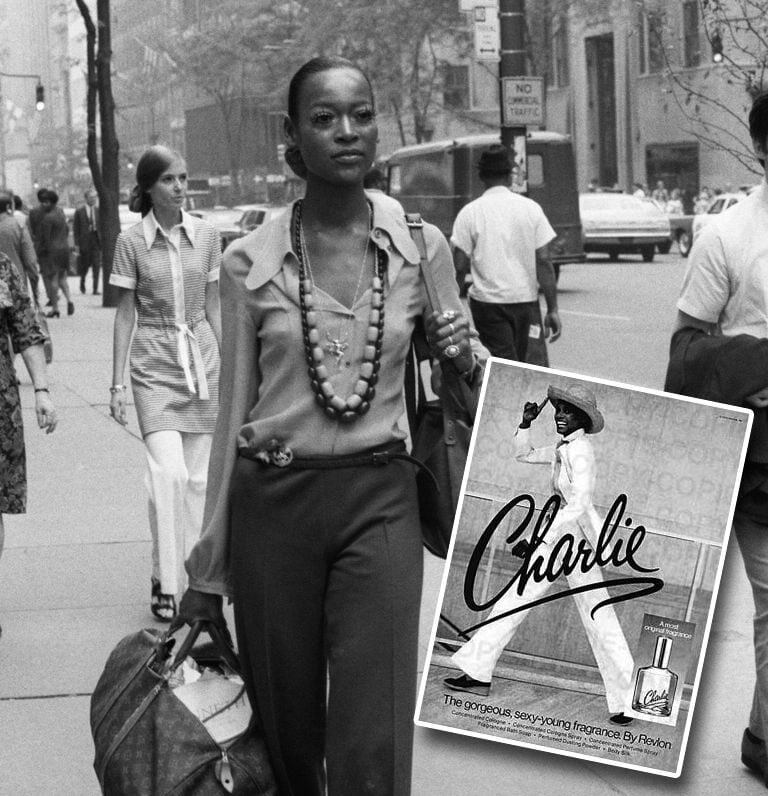 Something that is rare is always more precious – Clientele will seek out and love something different – because we were born unique – so why not celebrate it.. Produced in small batches and not on a large scale factory floor. With Mother’s Day on the Horizon, everywhere you look there are reminders of how we should treat our Mothers on this special day. Here at PAIRFUM we started to ask ourselves and others, “What do Mother’s really want for Mother’s Day”, we mean really, really want! Following a lot of very nice suggestions ranging from ‘a two week all expenses paid Holiday in Bali’, ‘a Weekend at an exclusive Spa’, to ‘a week Skiing at a top resort of their choice’, we started to come back down to earth and realised that most children, be they 2 or 82, do not have that sort of money in their Piggy Bank. We also came to the realisation that we never ask our Mother’s what they want. Now, … as all of us know, our Mothers are very good at telling us what they want, but it is normally for our benefit not theirs. I am sure there are the few exceptions to the rule, but generally our Mums do not tell us what they would like as a gift on Mother’s Day. So,… this year we thought we would ask for a change, and give all those Mums out there a chance to say what they would really like. Mothers of teenagers would like a little more help at home in combination with the phrase “whatever” to have the Cambridge Dictionary meaning [‘Whatever- pronoun, determiner meaning ANYTHING or EVERYTHING], as in “Anything I can do to help you Mum”, or “I really appreciate everything you do for me Mum”. Another recurring wish was for a long lazy ‘Morning in Bed’, a lie-in followed by a long luxurious soak in the bath and the pleasure to take as much time as you like to choose what to wear and to do your make-up, or not, as the case may be. We also came across a new poll by Mumsnet that revealed that 85% of mums would actually like more than an hour of ‘me-time’ on the day. The same reply we got from Mothers of young and not so young Children. Sadly, when they inquired how Mother’s Day was last year for their Mothers, their survey found that most mums didn’t get their wish, as three quarters didn’t even get a full hour of time to themselves. Just like the answers we received in our much smaller poll, ‘lie-ins’ were also top of the Mother’s Day wish-list with 92% hoping they would get some extra ‘shut-eye’. However, the response from their Mothers polled said that they were left disappointed about that too, as over half (58%) of mums were up before 8am last year. They also discovered that ‘breakfast in bed’ was not a given, as 53% of mums said they had to make it for themselves last year, despite hoping or hinting that their partner or children would do it for them. If you think that this was bad, it gets much worse, as not all Mums got the day off from their normal domestic chores. When questioned which household tasks they had carried out on Mother’s Day last year, 62% said they had done some cooking, 58% did the washing, almost half (49%) did cleaning and 11% took the bins out (the ‘bins out’, this should really be the last straw). As with our questionnaire, when it came to ‘Gift Giving’, something homemade or personal tops the wish-list, with 37% of mums saying they would love something made by their children and almost a fifth (18%) saying they would like something personalised, like a mug or keyring with their kids’ photo or footprint. Unlike our small survey, where no-one admitted to this fact, Mumsnet revealed that despite it being their day, only two thirds of mums actually admitted to enjoying Mother’s Day. Maybe our Mums just did not have the heart to say so. This is especially true, when you see, how well meaning it was, how long it was in the planning and how excited they were to bring it in and present it to you. So,… maybe in the future, when you look back at all those Mother’s Day Mornings, you will not remember the tiredness you felt, or the tray with half of the Tea or Coffee floating in it, but remember the look of concentration on the face that has just managed to open the door, with or without help, and the inevitable question of “Do you like it”? What Mother could not say truthfully “This is the best half filled, luck warm cup of dishwater I have had since last year!” Now,.. there may be exceptions to the rule, as I mentioned earlier, but as all wonderful Mothers know the truth is sometimes best kept to ourselves or stored away for another time. Having said that we do not mean it as a ‘Get out of Jail card’ for Fathers, Partners or Children to not show this wonderful person in your life how much they mean to you. We do think that from the responses that we got, that on this day at least, you not only do something special for your Mum but you also don’t expect her to do the usual things she normally does for you every day. So,… if your Mother wants some free time to herself then this is the ‘Time’ to start planning how to give her just that. It really is amazing how we value the simple things in life when they are in short supply. The one recurring theme is, that Mothers all over the world never seem to have enough time, and least of all ‘Free Time to Themselves’. So go on,… and on this Mother’s Day, ask your Mum: “What do you want, really, really want?” The answer may surprise you. With this in mind, we would like you to tell us what the answer was that you got, and how you went about giving your Mother her wish. From the stories we get back we will pick out some of the wonderful Mothers and send them a “Pairfum London” gift, that will help them to relax and enjoy their well-deserved free-time. For all those times when you picked me up. When you sent me off and you wished me Luck. You tied my laces and wiped my nose. Made my lunch and corrected my prose. Dropped me off at School and on final bell call. You were standing waiting by the School yard wall. For the Times I got it wrong, but was sure I was right. When I was very ill and you sat up all night. For the Times we fought and I was leaving Home. I knew you would be Sorry, as you would be all alone. You asked “Where I was going” I said “I did not know”. So you suggested delaying my departure, until I was 10 or so. but it was all O.K, knowing you were waiting at Home. When I had my first crush, and grew taller than you. You were stern, forgiving, loyal and true. For the Times you needed something, but put me first instead. To the day I realised I would never have a better Friend. For all those Times and many many more.. I want to say “Thank You, I love You, Amore”. It made perfect sense to us, as smelling something beautiful makes us Happy …. International Day of Happiness was created by Jayme Illien, who is a special adviser to the United Nations. The idea was to celebrate happiness in all its forms, big or small. Whether it is wearing your favourite Perfume, Dress, Shoes or singing in the shower…..
Do something that makes you Happy and spreads it all around. We have posted one of our favourite Poems before, but we know it is Perfect for the International Day of Happiness..
then I realised its worth. 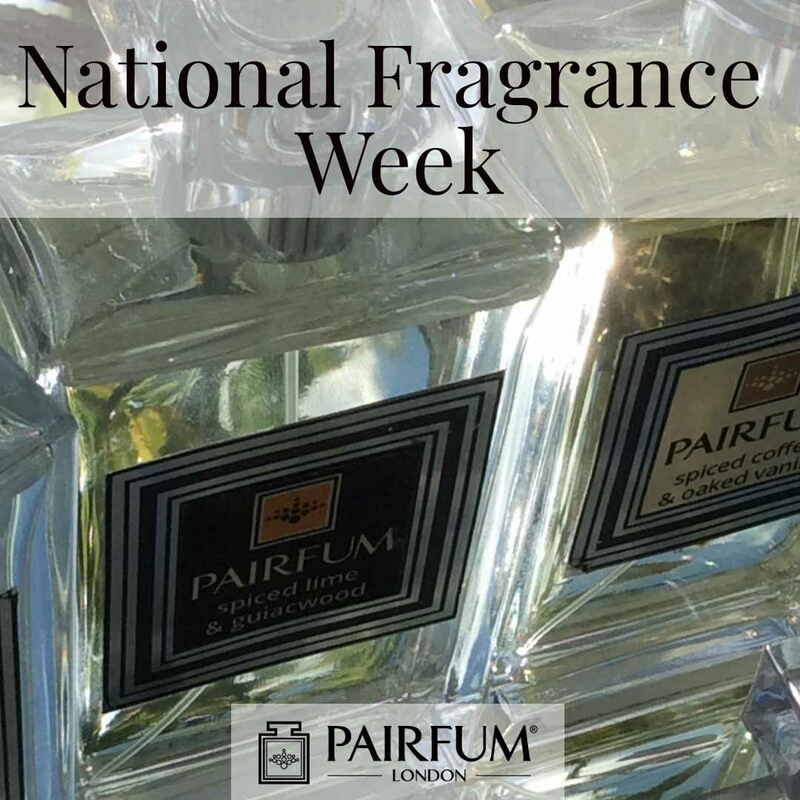 Today on day two of National Fragrance week, we are taking a look at (and not for the first time) how do you evaluate or test perfume? We have on occasions been asked “How do you smell perfume”? However there is so much more to smelling something, than simply taking a sniff…. In an earlier post we discussed how as individuals we have an olfactory blueprint that is totally unique to us. So how we smell or interpret a fragrance or note, will be as individual and unique as you are..
With National Fragrance Week now underway, what better time to try new Fragrances or Notes and evaluate them as only You can..
Today is the start of National Fragrance Week..
A whole week to celebrate everything Fragrant.. This week The Fragrance Foundation have a host of events that are on offer..
International Women’s Day was first organised by the Socialist Party of America in 1909. In 1910 it was proposed to celebrate it annually every year on the 8th of March. 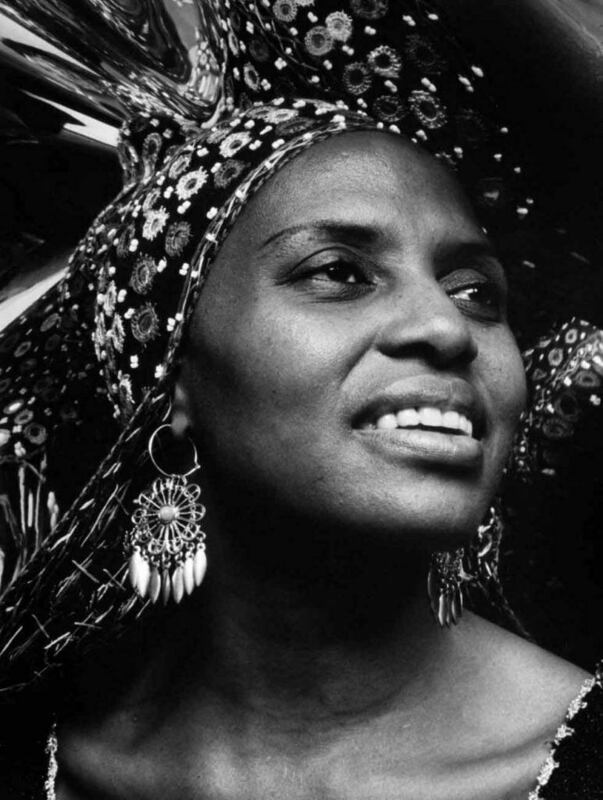 In some countries International Women’s Day is a public holiday, in others it is a day of protest, however for the most part it is largely ignored. YES! you read that correctly only Six countries – just in case you are wondering ‘Who’ these six countries are? then I would hazard a guess that the answer will surprise you as much it did us…. They are – Belgium, Denmark, France, Latvia, Luxembourg and Sweden. The surprise was not that these countries have equal rights, the surprise was how many names missing from the list… are from the countries so many of us are proud to call Home. One of our favourite ‘health tips’ is that you can boost your health, mood and memory through the use of perfume. Did you know that your sense of smell is the strongest of all the five senses as well as being the oldest ? Or, that 75% of all emotions generated every day are due to smell? Just think about that for a moment… 75% of how you have felt or the emotions you had during a single day were due to scent !! The reason for this, is that it is the one sense most connected to memory and emotion, and research has proven that we are 100 times more likely to remember something we smell over something we see, hear or touch. Mother Nature designed our sense of smell to be the one sense to go directly to the fore brain without going to the thalamus, and one of the most obvious reasons for this is that the information our sense of smell provides us with is so important to our survival, that it needs to reach our brain in as fast a time as possible. To give you an idea of just how fast the information is relayed – if you are impressed that Formula One race cars can go from 0-60 in as fast as 1.6 seconds,…then Formula One needs to get in the back seat as the entire procedure of olfactory processing takes a mere 200 milliseconds! Odours and scents affect us all in different ways, by becoming aware of how a particular scent affects you personally, you will be able to enhance your health, mood and indeed memory. A particular scent or odour has no personal significance until it is connected to a space, a moment in time or something that has meaning to us. Theresa Molnar, executive director of the Sense of Smell Institute, the research and educational arm of the perfume industry’s Fragrance Foundation. Has said that “Scents can have positive effects on mood, stress reduction, sleep enhancement, self-confidence, and physical and cognitive performance,”. So if we associate a particular scent or perfume with an action or a particular time of day, for example getting ready to fall asleep, relaxing, studying, or waking-up in the morning. Then the brain will form memories or associations to coincide with the inhalation of that specific note. So if you do wish to improve your health, mood or memory a very simple way to do this is to include one of your favourite perfume notes when preparing for bed, sitting down to relax and unwind or preparing for an exam. 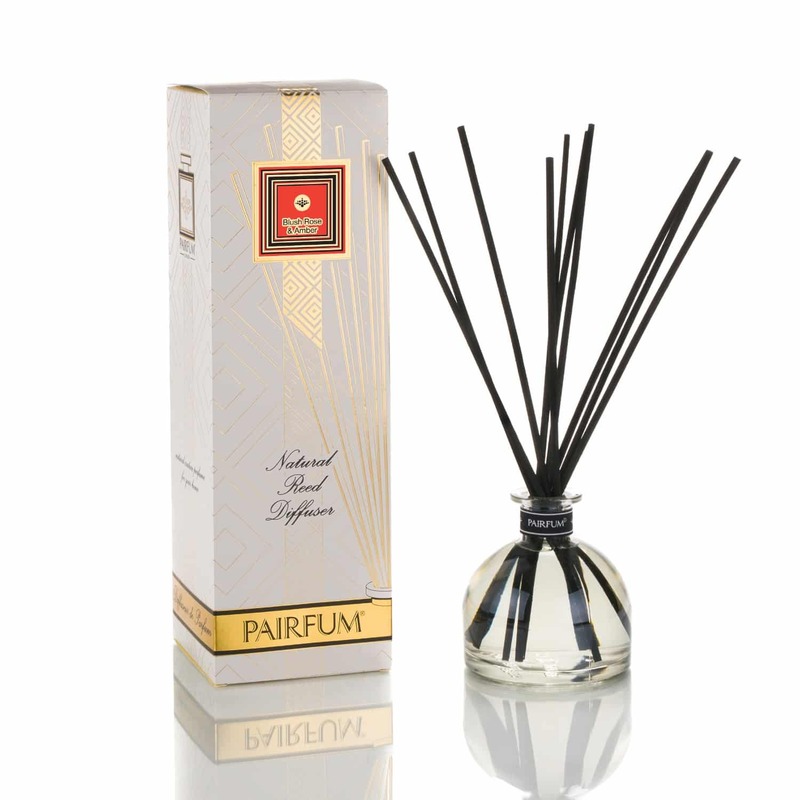 It is such an easy thing to do, light one of your favourite perfumed candles, or spray the area you are using with a natural room spray, or place one of your reed diffusers in the room. From the initial and subsequent encounters with the aroma, you begin forming nerve connections that intertwine the smell with emotions, so by choosing a scent or aroma that you love you can immediately alter your feelings in a positive, healthy and mood enhancing way. Final Question: Did you enjoy this tip? Would you like us to write more about health tips linked to scent? Alternatively, what are your favourite health tips linked to fragrance or perfume? 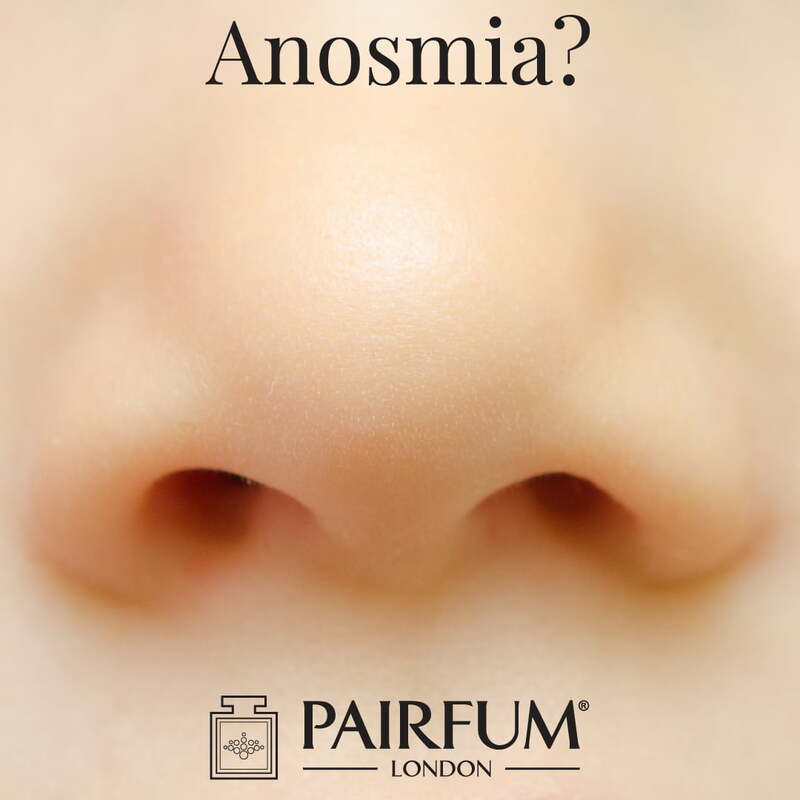 Anosmia – what does it mean and why should we care? Well for those that have not heard of it before and would like to know! Anosmia is a complete loss of the ability to smell….. When taken in context in regards to your other senses, the loss of your sense of smell should be nothing more than an inconvenience at most ? If you did loose it would you even miss it? We would also love to know, would you ever ‘Voluntarily Give Up’ one of your senses? In a survey carried out of 7,000 young people from around the world, approximately half of those between the age of 16 and 30 said that they would rather ‘Lose their Sense of Smell’ than give up access to technology like laptops or cell phones. Well there is a saying that “Fair exchange is no robbery”, so it begs the question how much did these people know about the importance of their sense of smell to their health and well-being? The second question would have to be, that if they did know and still choose to lose a sense rather than access to an electronic device! then how much sense do they have to lose in the first place? – ‘common’ or otherwise? and why is it called ‘Common Sense’ when it is such a rare commodity? Research by Leslie Vosshall from The Rockefeller University estimated that the average person can detect at least one trillion different smells, and that the one trillion is probably an underestimation of the true number of smells we can detect, but for now I am sure it is enough for us to be getting on with… In fact, new research suggests that our noses can outperform our eyes and ears, which can discriminate between several million colours and approximately half a million tones. 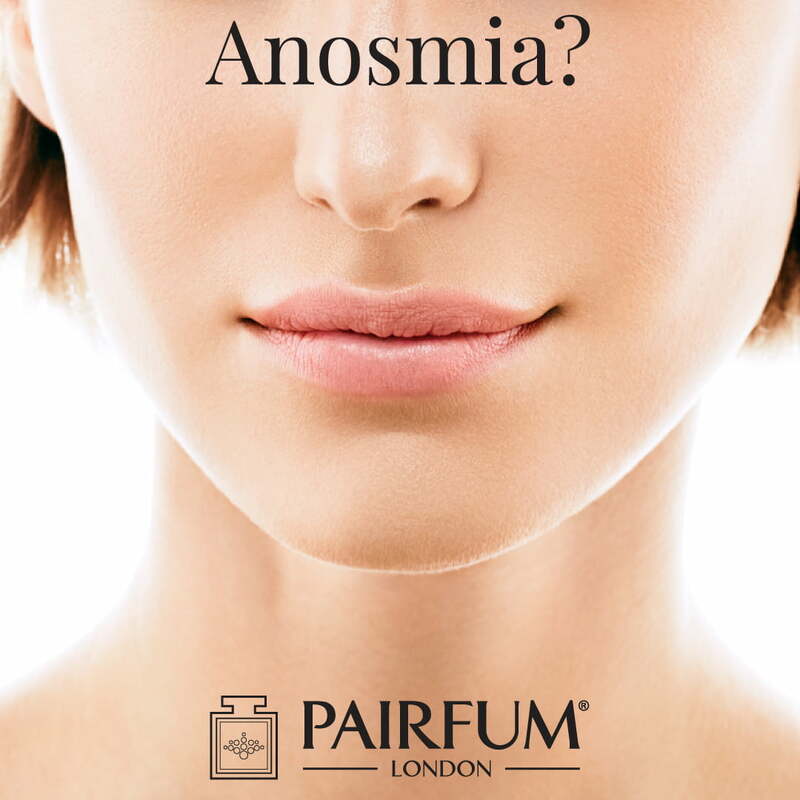 The 27th of February is ‘Anosmia Awareness Day’ – it is a day to spread awareness about Anosmia and about how it effects the lives of those who suffer from it. As there are few outward signs of the disorder, the practical difficulties associated with it and how the nature of olfactory dysfunction and its consequences for an individual’s safety and quality of life are not widely appreciated or understood. PAIRFUM London fully agrees with Dr. Vosshall who says that – “It’s time to give our sense of smell the recognition it deserves,”. We would go even further and say that current ongoing and future research will show just how important and underrated our sense of smell is to our health and lives. Having a problem falling asleep or trying to get a good night’s sleep? then using a deep Sleep Spray can help you solve that problem. 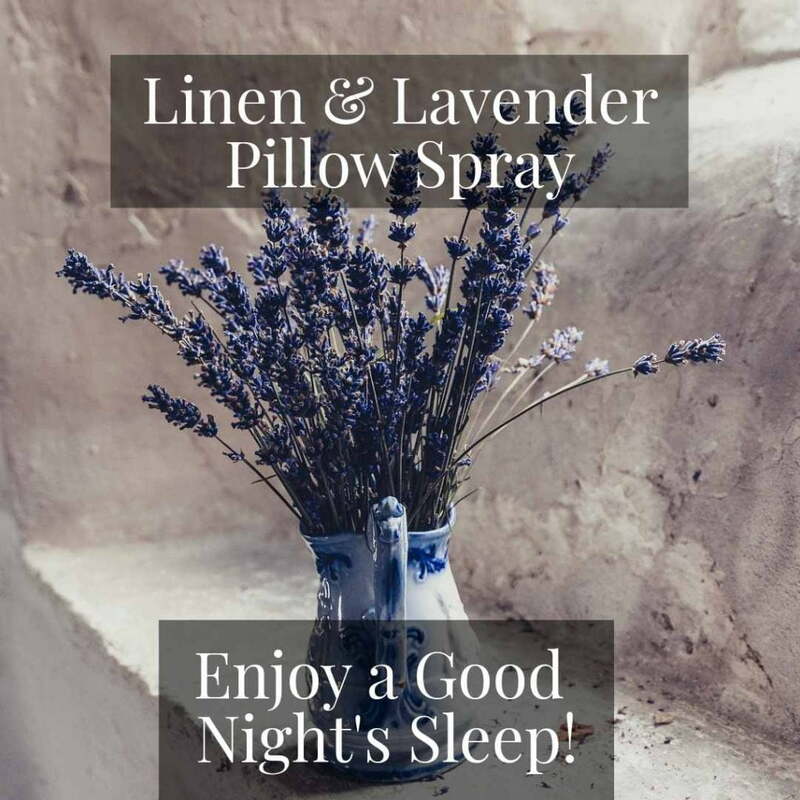 One of our most popular products, that customers come back for repeatedly, is our Natural Sleep Spray, that can be used on your pillows, bed sheets, duvet covers, night clothes, or sprayed into the air. We all know that there are a number of contributing factors for why we can’t jump into bed and sleep, ranging from the age and condition of your mattress and pillow to the temperature in your room. Not to mention noise levels and how dark and electronic free your resting place is. Some of the causes for a disturbed nights sleep may seem very obvious, but it is surprising how many people, do not consider them a factor when trying to eliminate or alleviate the cause of a sleepless or restless night. One of the most obvious things is that you do not go to sleep in a brightly lit room, bright light especially blue-ish light that is emitted from T.V.’s, Computer Screens, Mobile phones, all send a signal to our brains that it’s still daytime and prevents the body’s natural release of chemicals critical for sleep. Our bodies release chemicals in a 24-hour cycle, telling us to do certain things at certain times. Each of these cycles is called a circadian rhythm, one of the most important chemicals involved in this process is melatonin, a hormone that makes us feel sleepy and the amount of melatonin in our bodies starts increasing in the evening as natural light decreases, and peaks in the middle of the night, letting us know it is time to sleep. It then decreases by morning, allowing us to wake up refreshed. Why is it so important that we get a good nights sleep? Studies show that four in every ten Americans don’t even get the minimum of seven hours of sleep doctors recommend, and the important word in the previous sentence is ‘MINIMUM’. This is now considered a public health emergency, as lack of sleep and fatigue leads to both short and long term mental and physical health problems. This is not something that effects only people living in the USA, but they have recognised the problem and are studying the causes and effects. 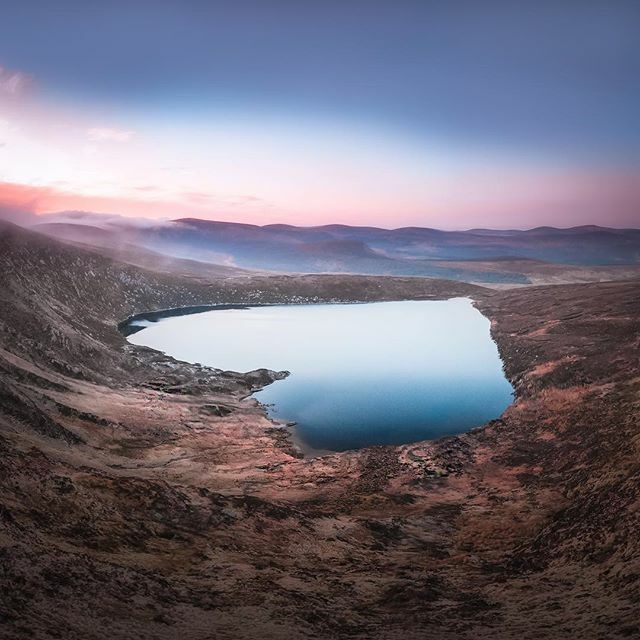 As I have mentioned above, study after study has shown that watching a screen before bedtime or while you are lying in bed is an absolute ‘No-no’ – if you wish to drift off to the land of nod and stay there until morning…. So whether it’s a TV screen, your laptop, tablet or phone. If you want to fall asleep ditch the pixels until morning. If Lavender helps us get a better nights sleep – then “Why is that”? Well you will be delighted to know that there is scientific proof to backup the claim.. Lavender oil is mainly composed of linalyl acetate (which is a naturally occurring phytochemical found in many flowers and spice plants, and is one of the principal components of the essential oils of Lavender and Bergamot) and linalool. Both are natural chemicals that are rapidly absorbed into the bloodstream. Studies on mice have shown that these compounds inhibit several neurotransmitters and have a sedative and pain-relieving effect. In humans, lavender has been proven to lower the heart rate and reduces anxiety, leading to a more relaxed and peaceful sleep. Dr. Chris Winter, MD who is a renowned sleep specialist and author of ‘The Sleep Solution – Why Your Sleep Is Broken and How To Fix It’ (who has also been called “The Sleep Whisperer”) I love this name as it better to whisper, so you do not wake anyone up….Has also stated that scent plays a role in helping people drift off to sleep, with the proviso that the formula contains lavender. “There are a number of studies that indicate it might have sleep-promoting effects,” he says. Other notes that are known to help promote relaxation and sleep are, Chamomile, Bergamot, Jasmine, Rose, Sandalwood and Valerian. Recommendations from the Harvard Medical School suggest using dim red lights in the evenings, and to expose yourself to bright lights during the day time to help reset your sleep schedule (your internal clock). In a recent Bedroom Poll by the National Sleep Foundation in the US, 53% of their respondents rated sleeping on sheets with a fresh scent an important contributor to their sleep experience. If Lavender is not one of your favourite notes, other fragrances that you associate with happy events in your life are also perfect to use. For example notes or smells that evoke or awaken happy, calming memories such as walks on the beach or in the woods, a wonderful relaxing holiday, times spent with loved ones or memories of childhood when sleep came easily at the end of a day well spent. This is the reason PAIRFUM London developed their ‘Voyage’ 30ml Spray, it is the perfect travelling partner to take with you on Holiday…..
We are a London based natural Perfume House, and we have been working on Sleep Aid Perfume Sprays for a number of years. History tell us that St Valentine was a Priest or Bishop who helped young people to get married against the strict instructions of the Roman Emperor Aurelian in 273. Although not much of St. Valentine’s life is reliably known, and whether or not the stories involve two different saints by the same name has also not been officially decided, it is widely accepted that he was the Saint of Courtly Love. In other circles it is believed to have first become associated with romantic love thanks to a poem by Geoffrey Chaucer (1343–1400? ), titled ‘Parchement of Foules’ or the ‘The Parliament of Birds’ which contains one of the earliest references to the idea that St. Valentine’s Day is a special day for lovers. It was not until the 18th Century that it rose to prominence, when people began to send cards or letters and give gifts to their loved ones – or to those they wished were their Amour.